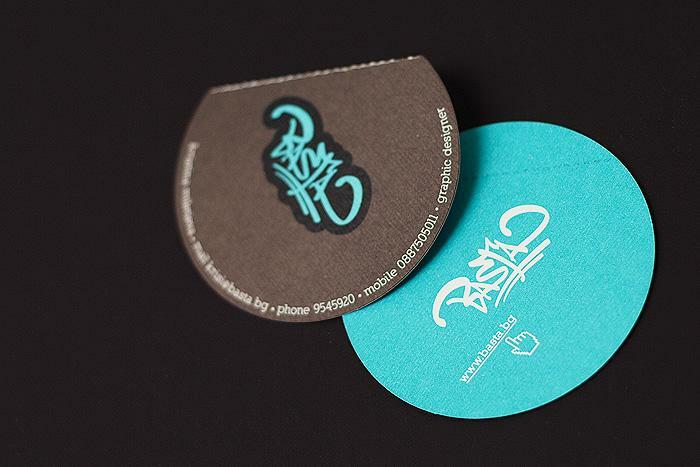 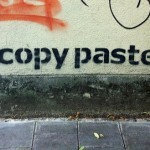 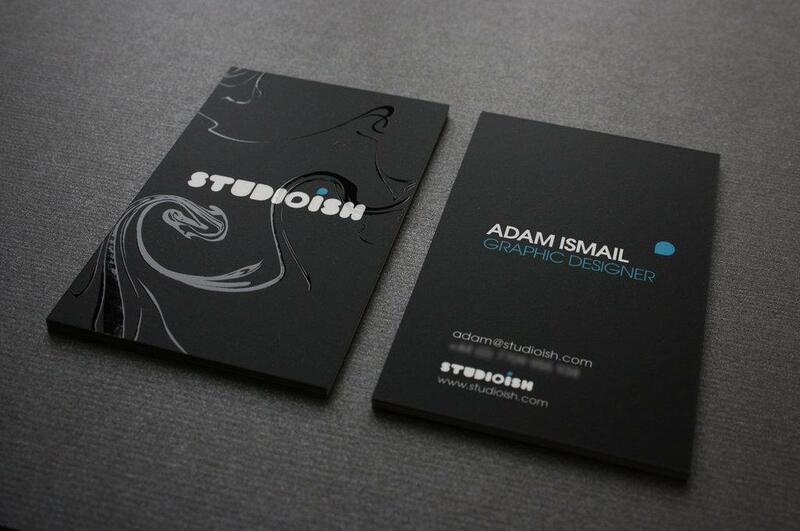 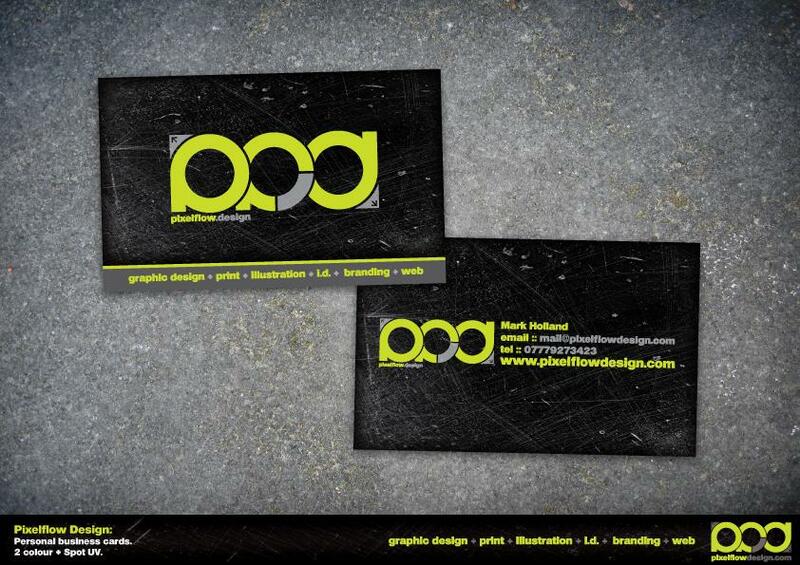 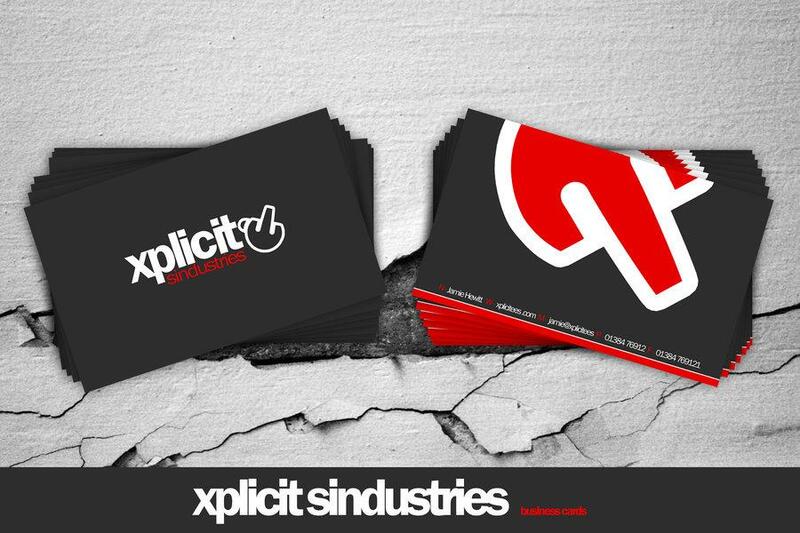 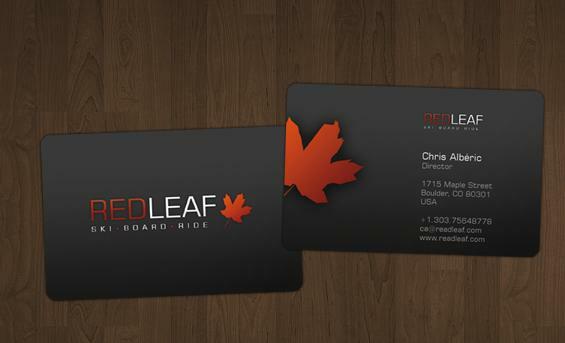 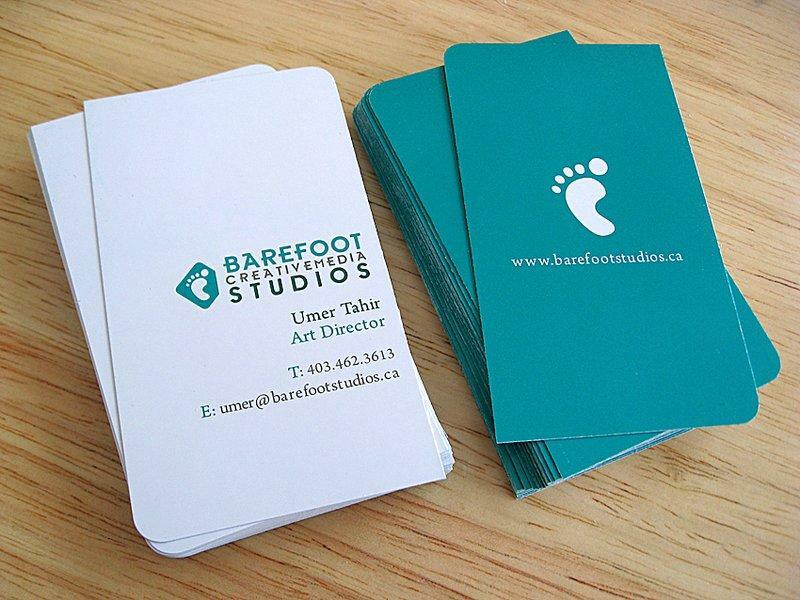 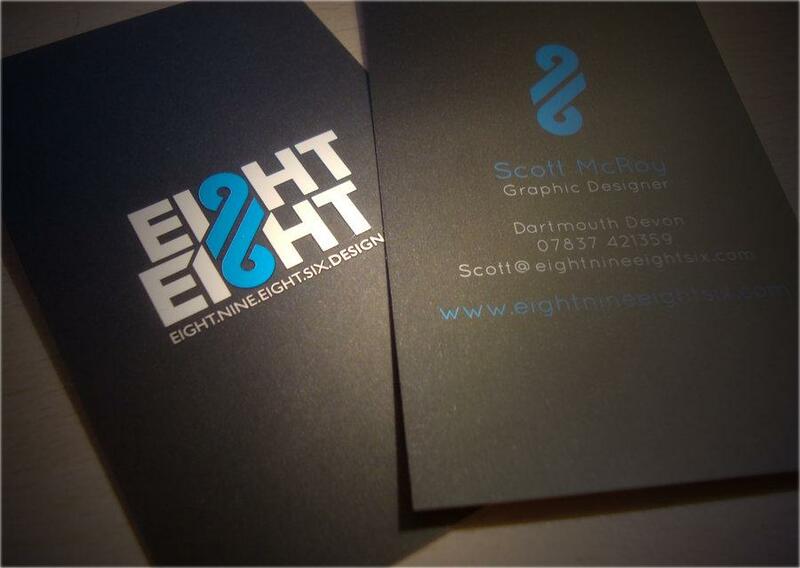 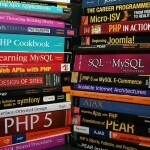 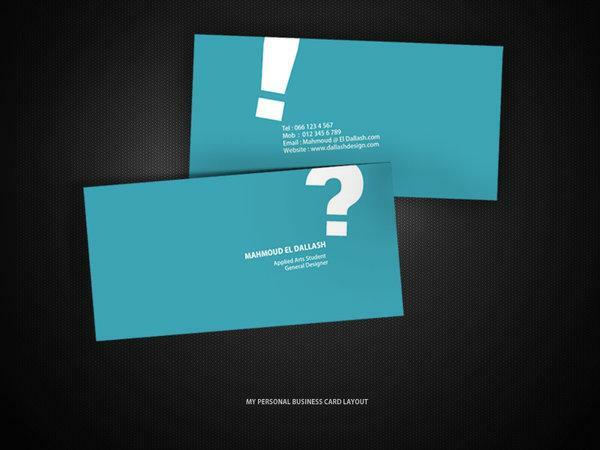 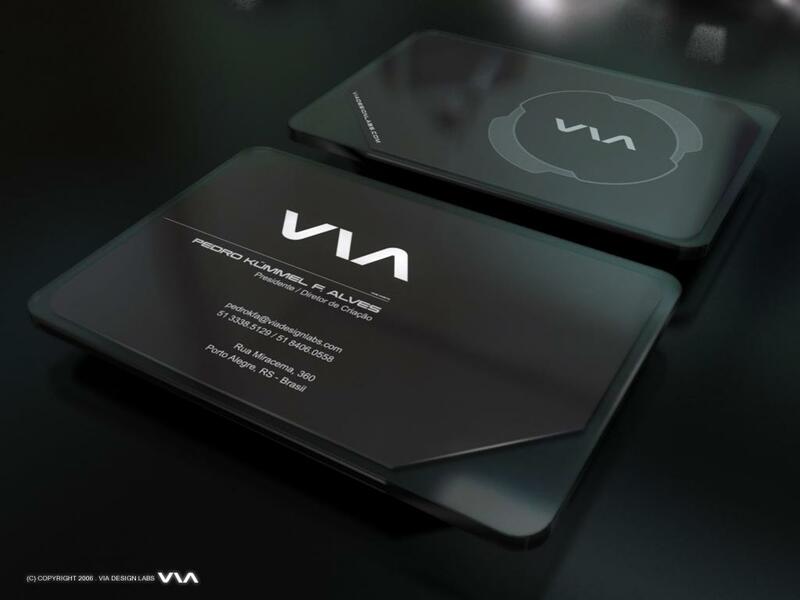 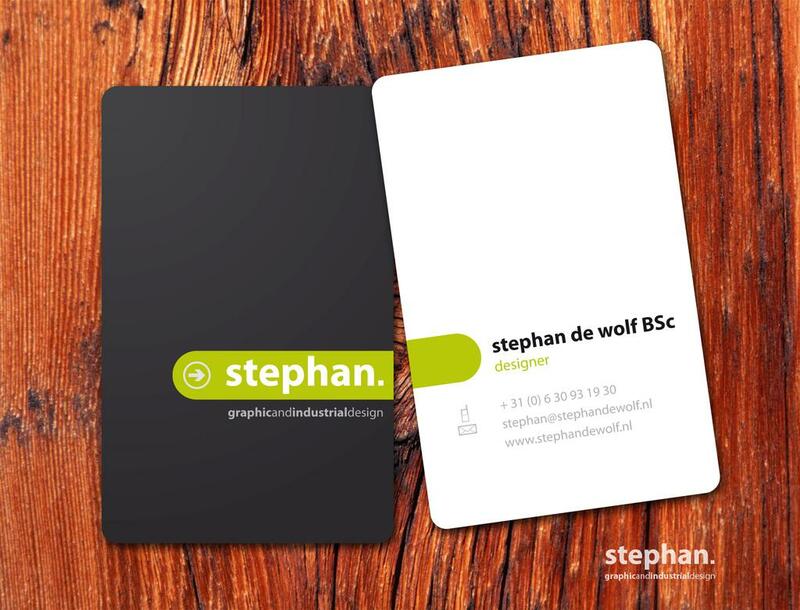 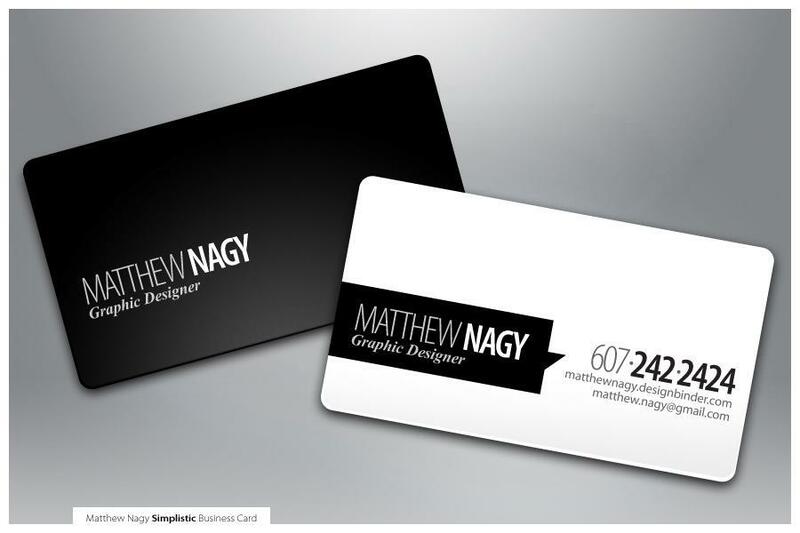 Business cards define one identity in front of others as well as it will let one showcase what the person is worth of. 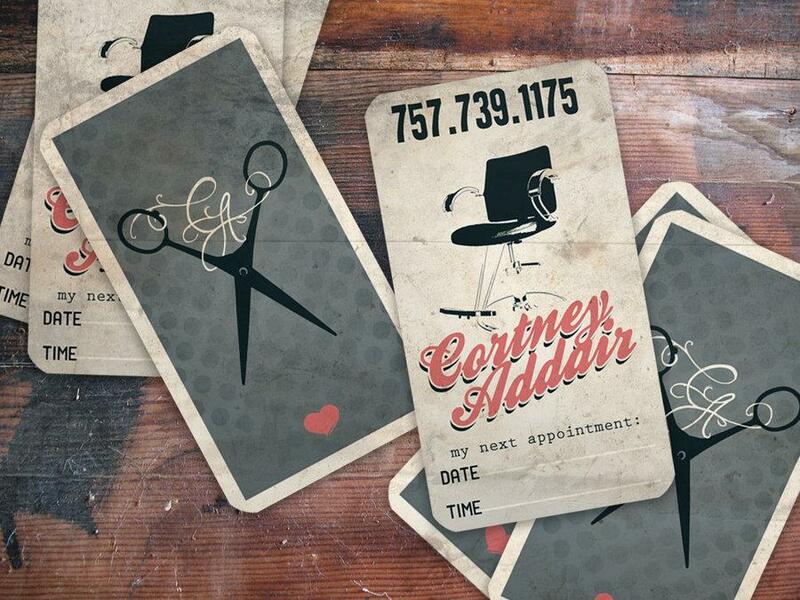 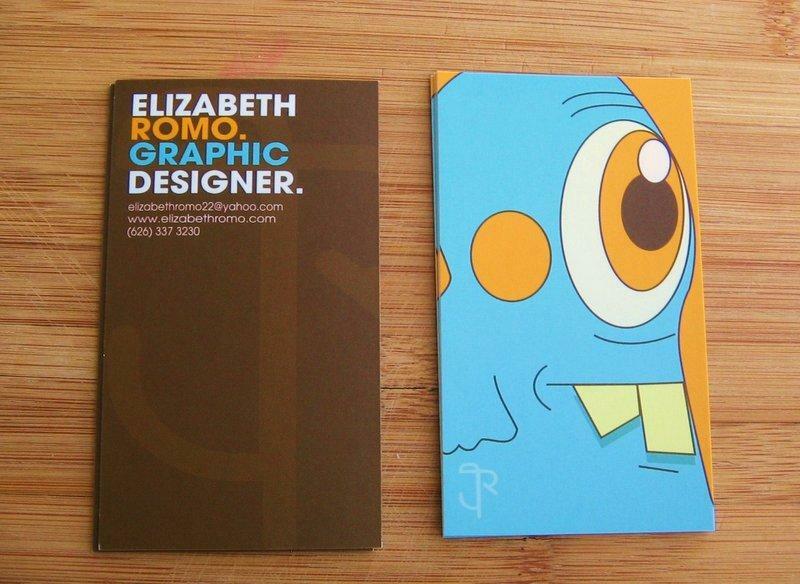 In short, business cards play a much important role in one’s life. 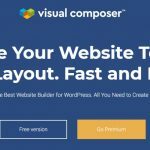 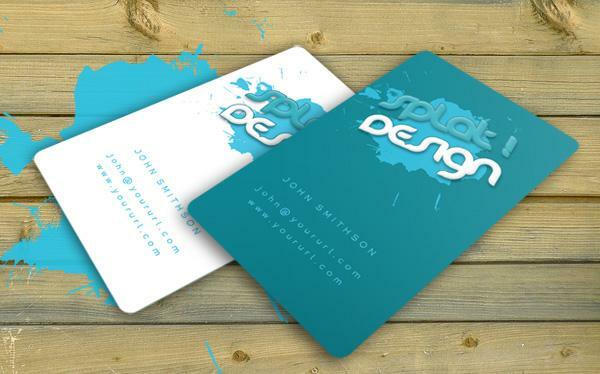 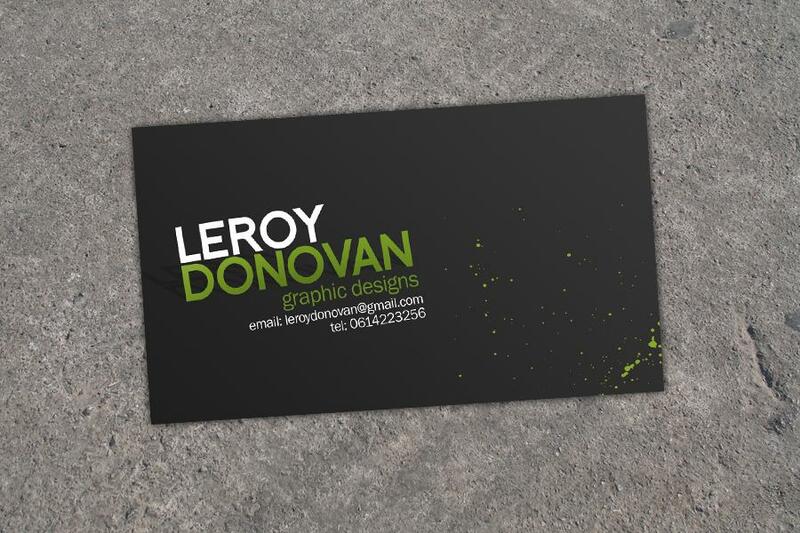 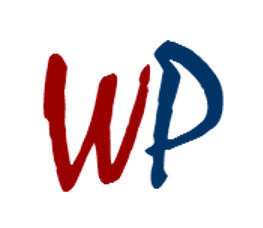 This is why, here in this article, you will find a collection of over ten business cards examples which will let you inspire for your next business card.